Monthly Cambodia Town’s Board Meeting at Sophy’s Restaurant. 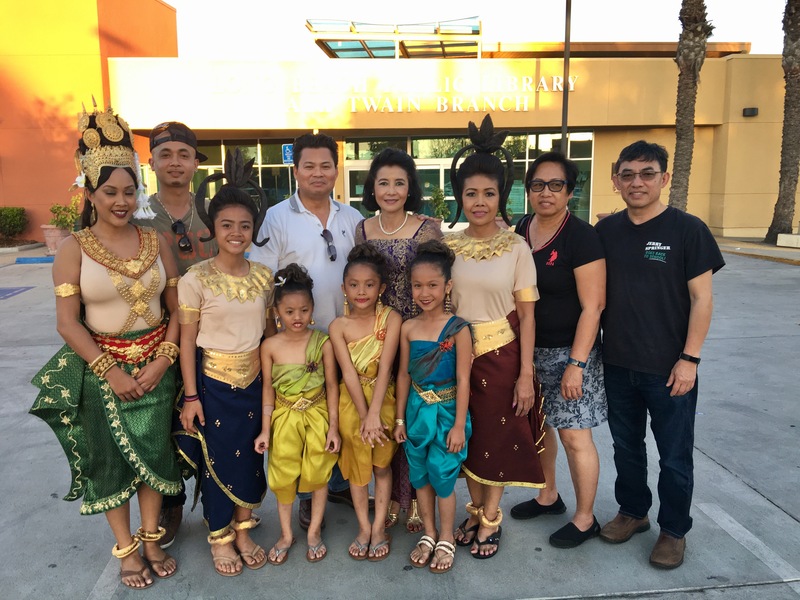 One of our agenda items is to elect Chair and Co-Chair of the 11th Annual Cambodia Town Culture Festival in Cambodia Town District in April 2019. 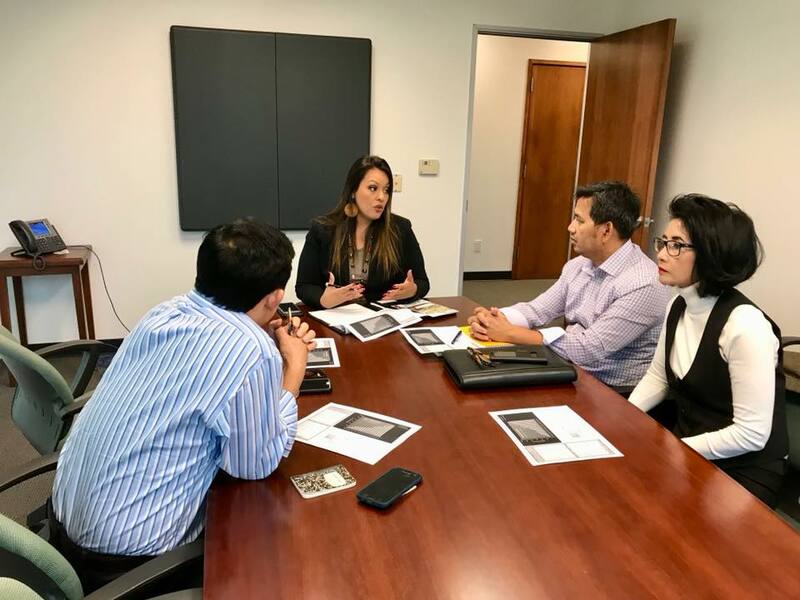 Boards, Advisory Boards, and volunteers were at the Culture Festival Committee’s Meeting at Sophy’s. 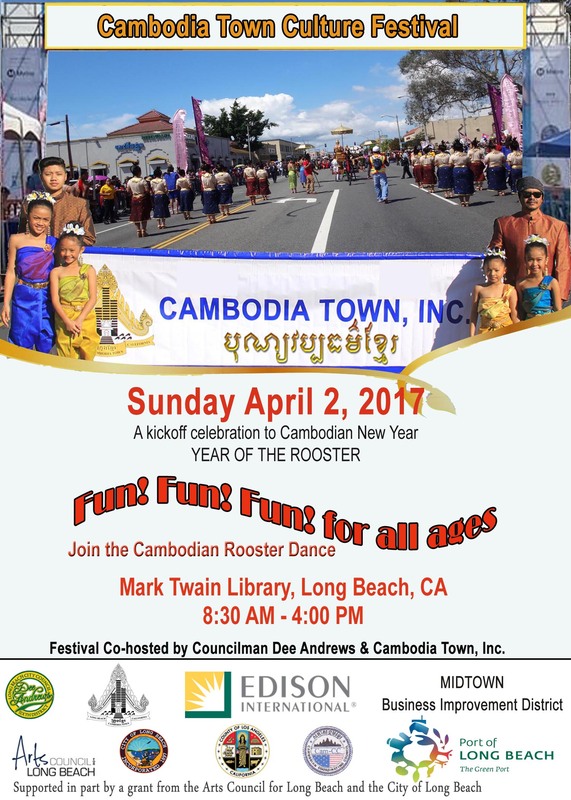 It was to prepare for the 10th Annual Cambodia Town Culture Festival which would take place in Cambodia Town District – Long Beach, on Sunday, April 8, 2018. 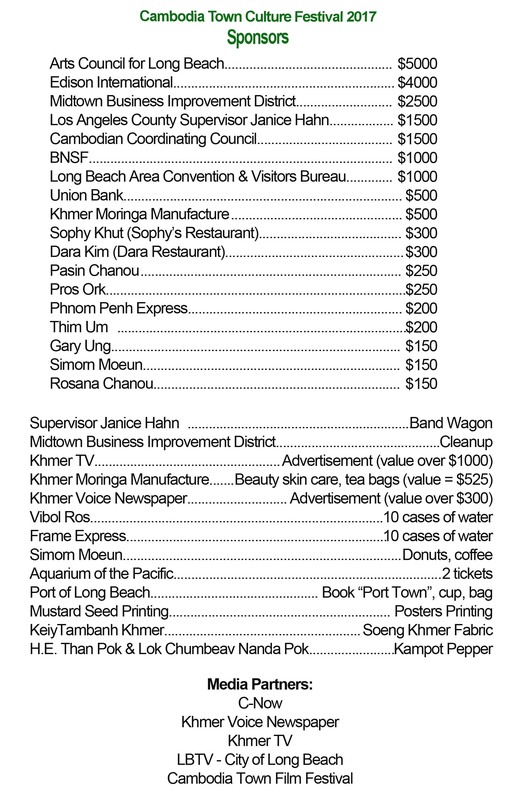 If you interested to volunteer in the festival, please contact either Pasin Chanou at (562)209-2013 or Monorom Neth at (562)485-7333.